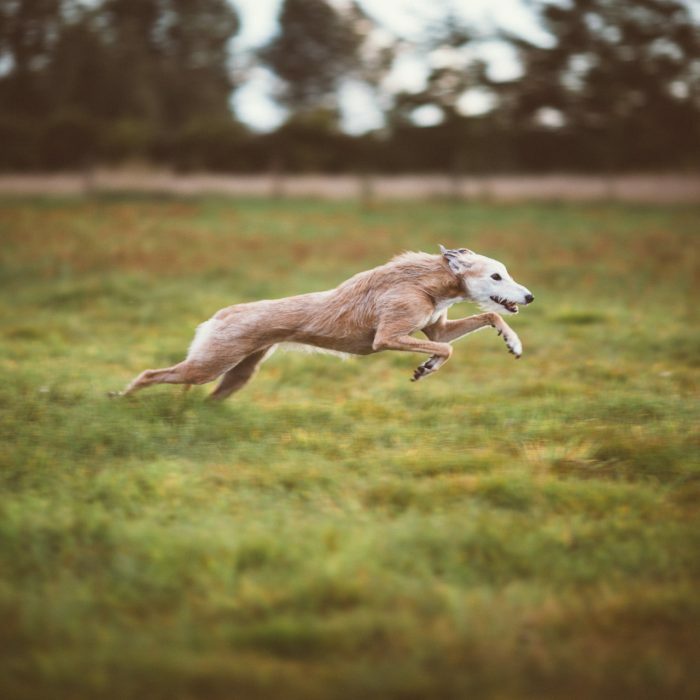 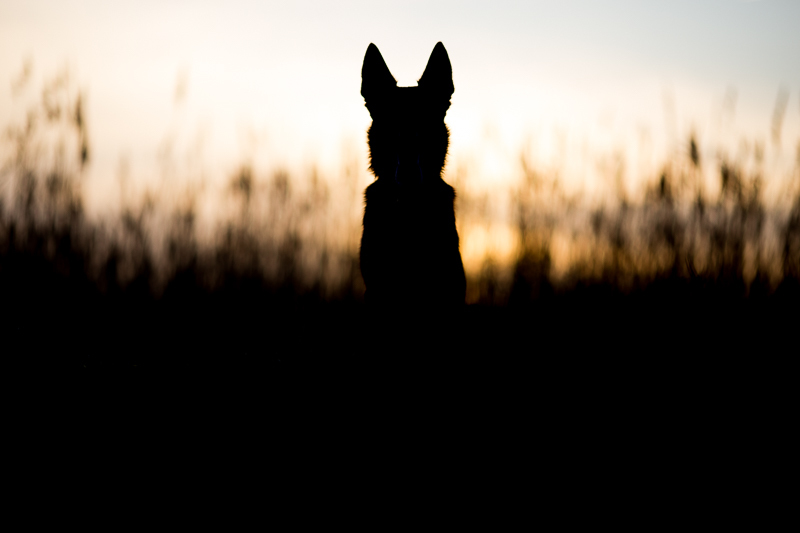 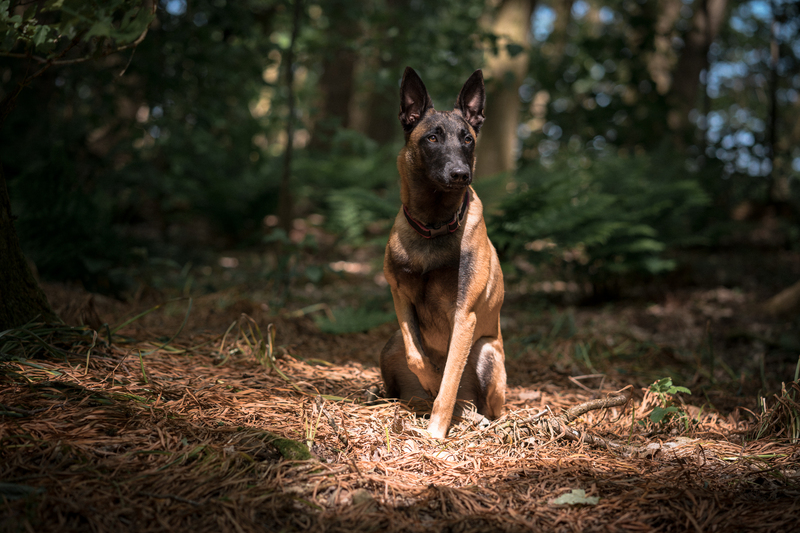 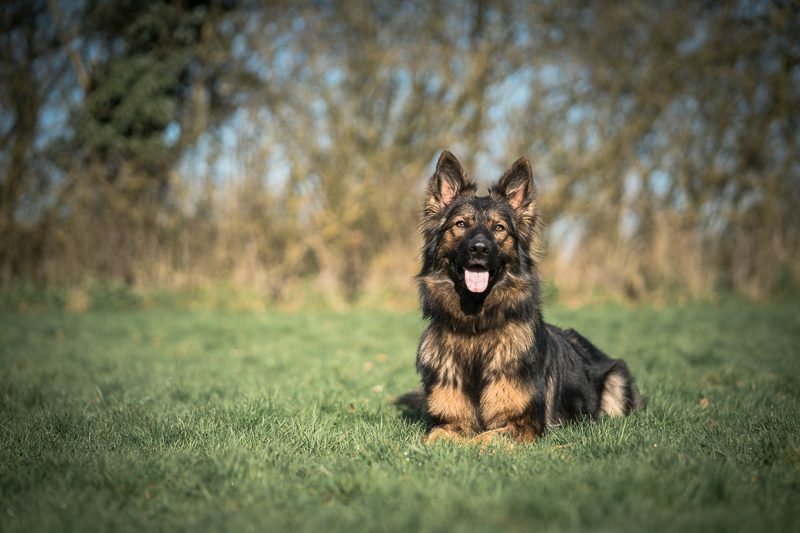 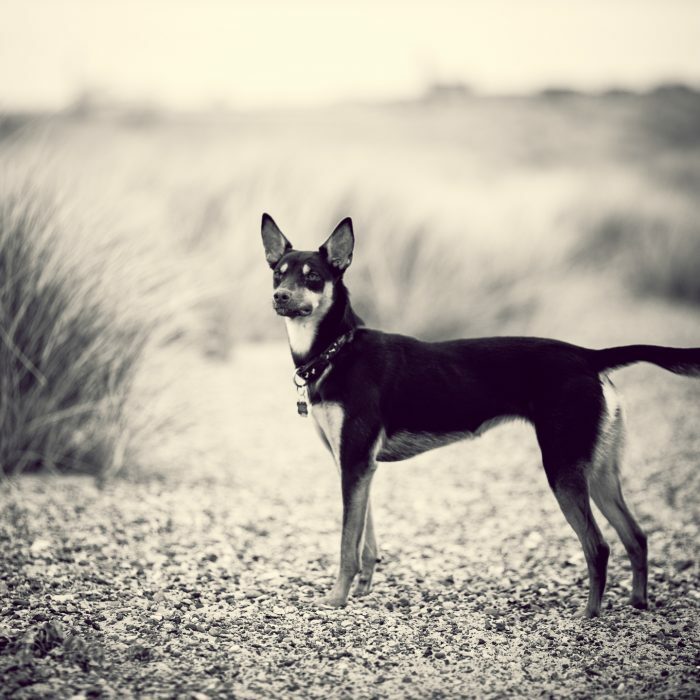 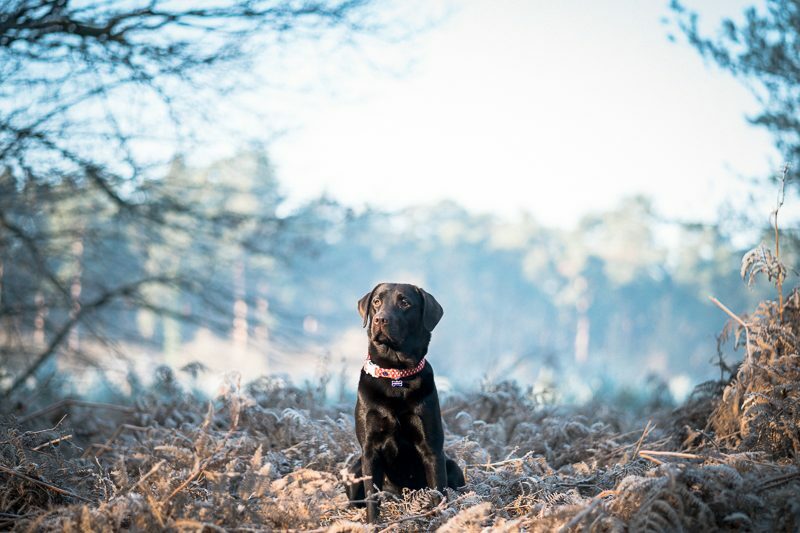 I have combined this passion with our love of dogs to bring you The Norfolk Dog Photographer. 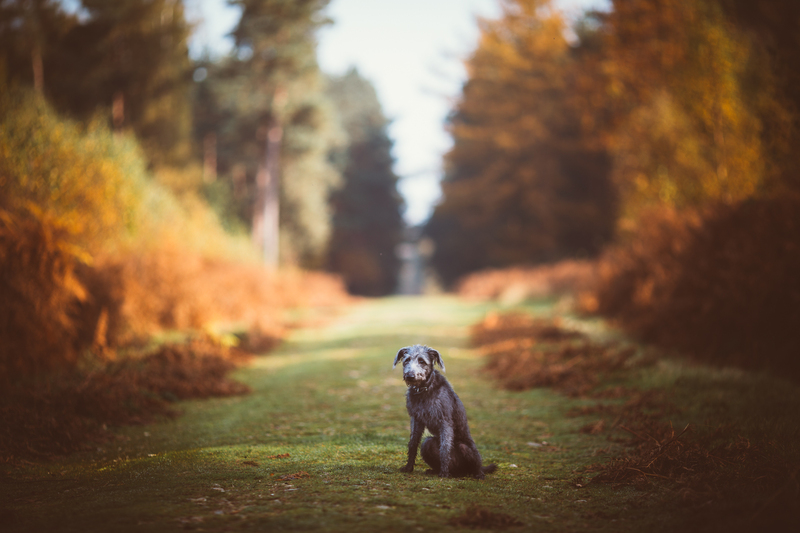 A journey into creating the best dog portraits around by photographing your dog in locations they feel most comfortable in. 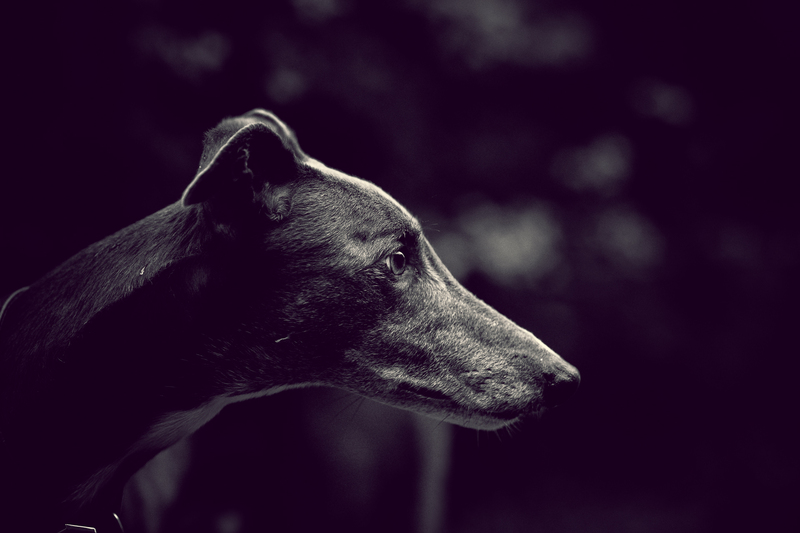 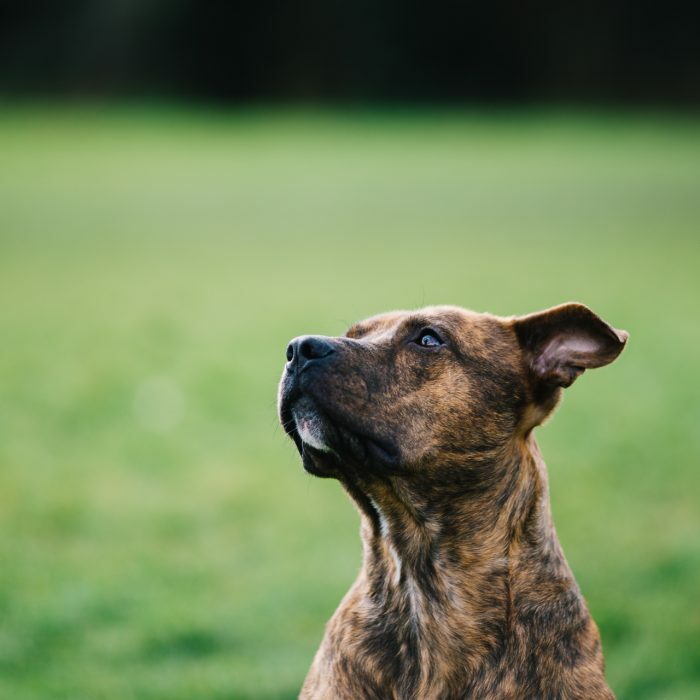 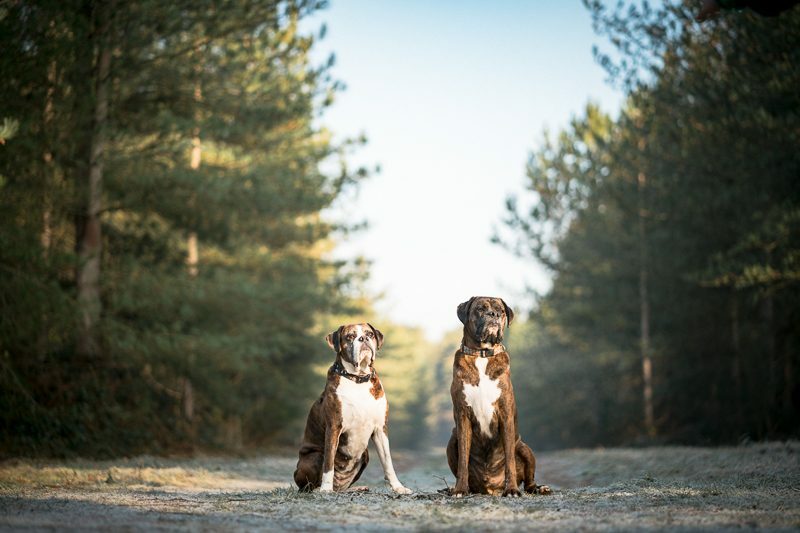 From clean and contemporary dog portraits in your own home, to more adventurous lifestyle photographs taken at their favourite walk location. 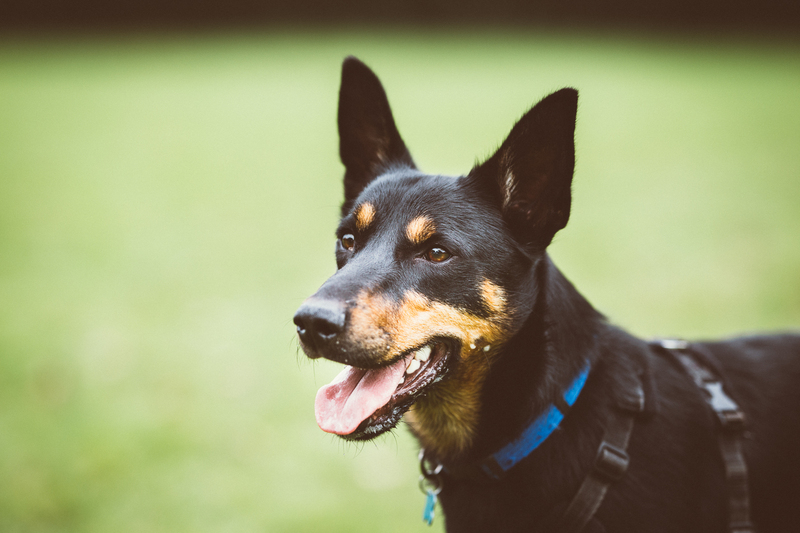 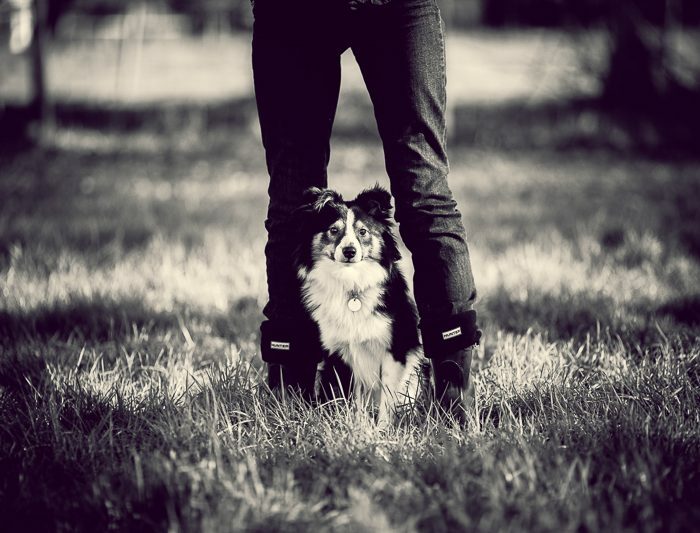 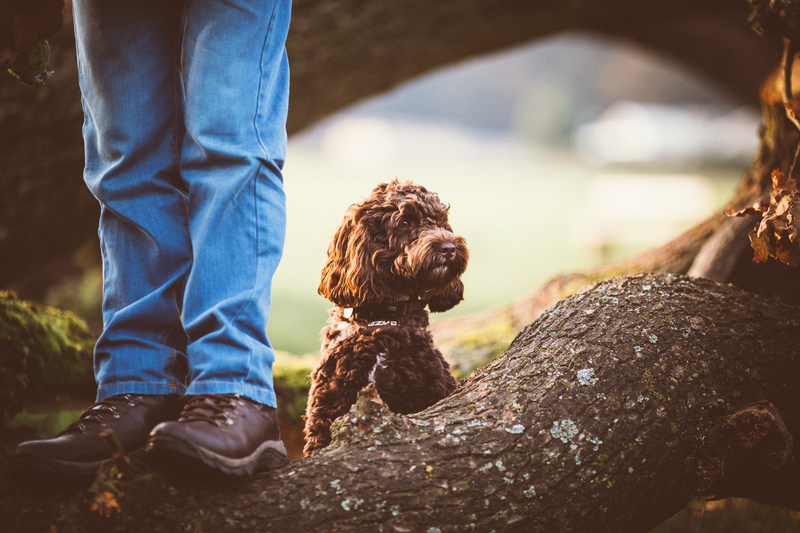 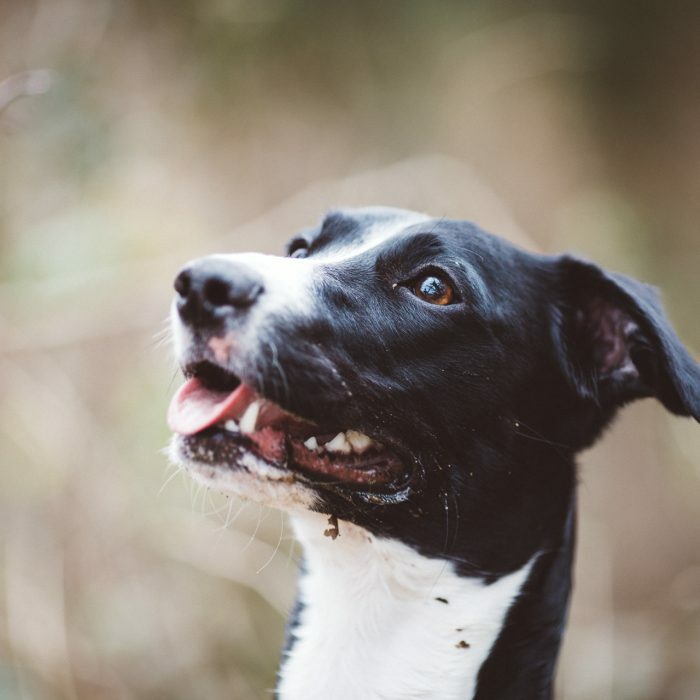 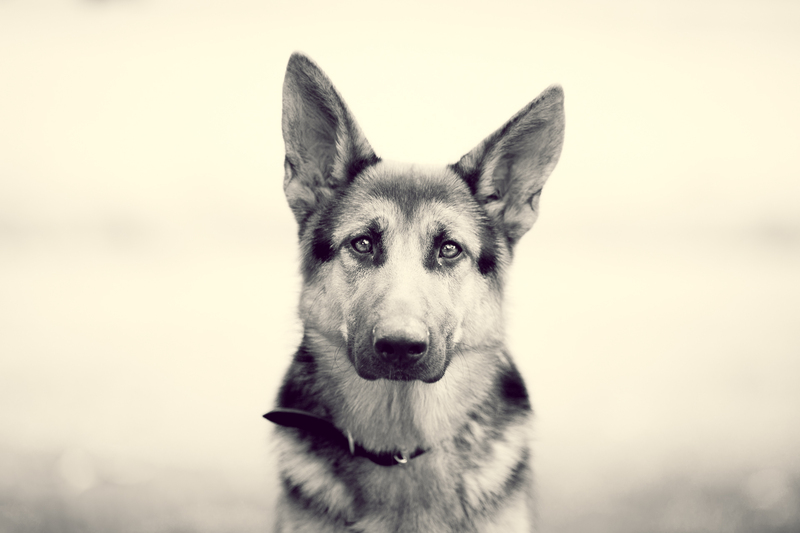 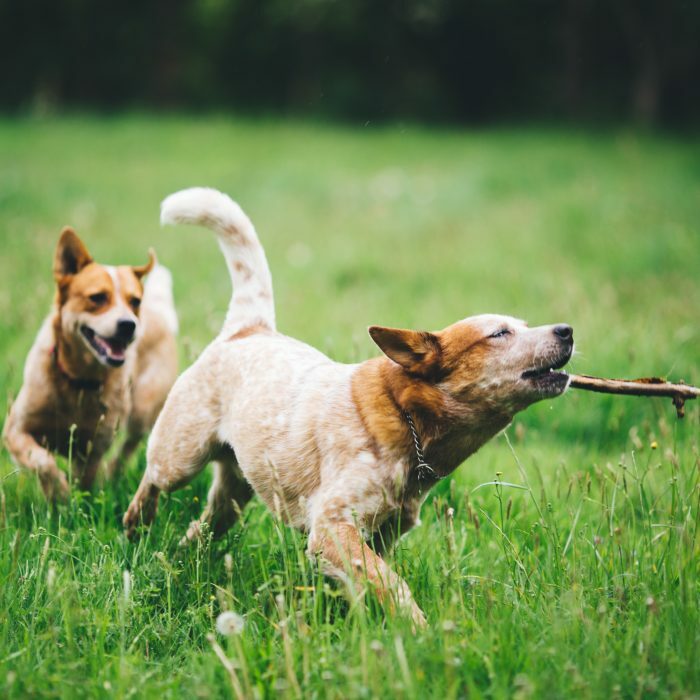 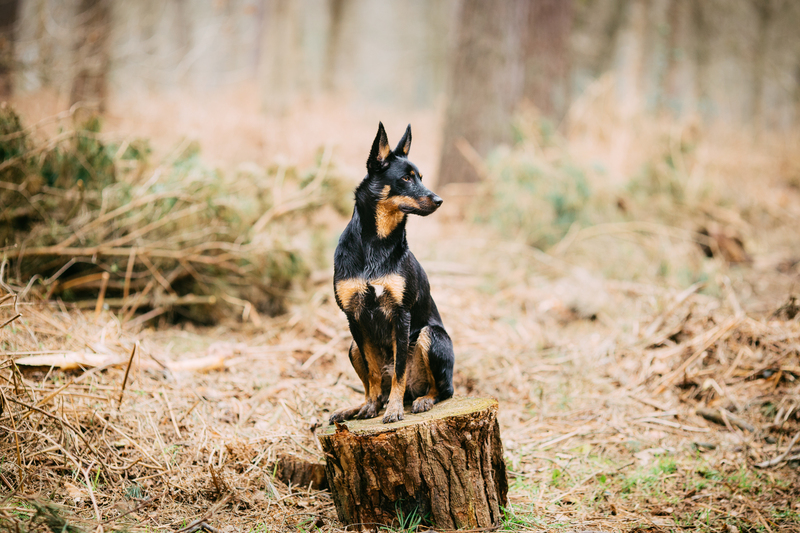 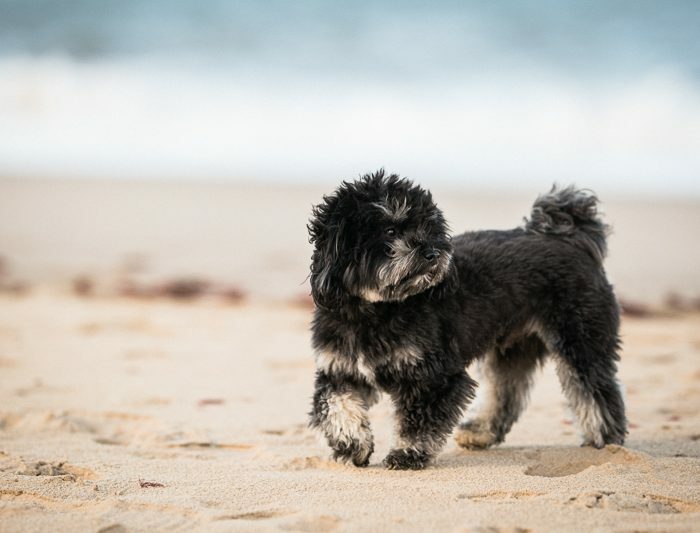 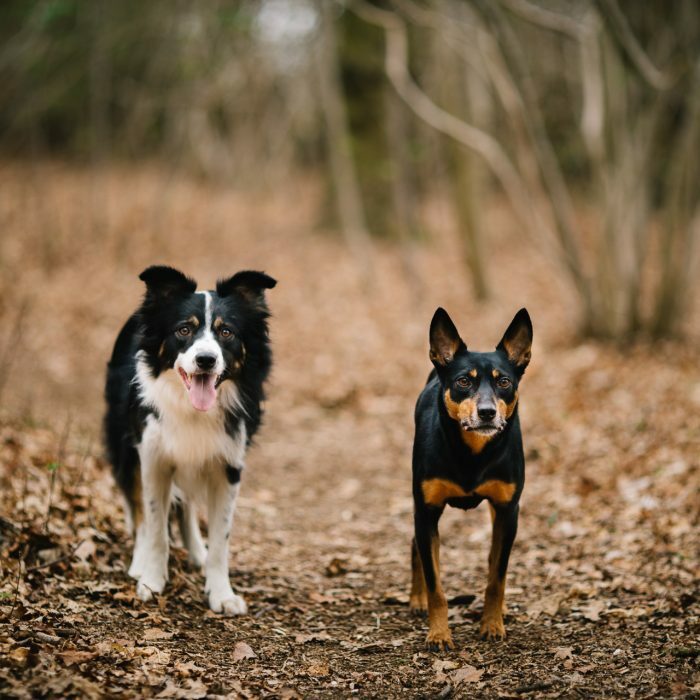 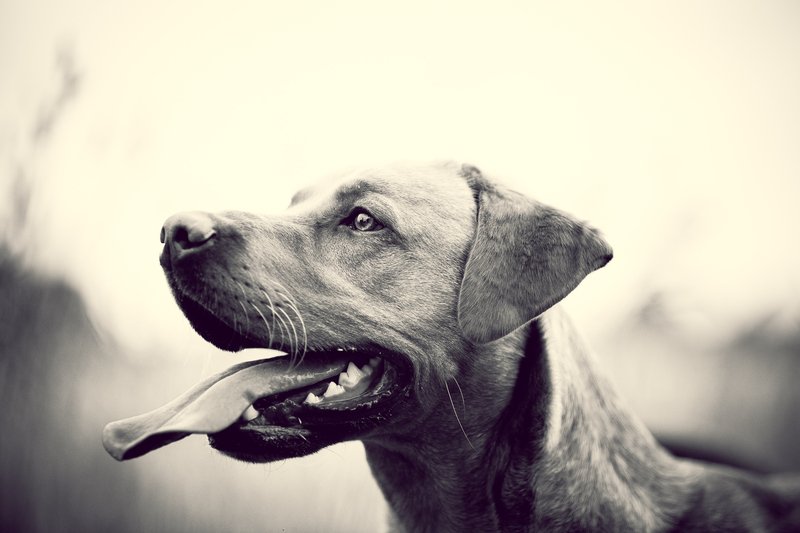 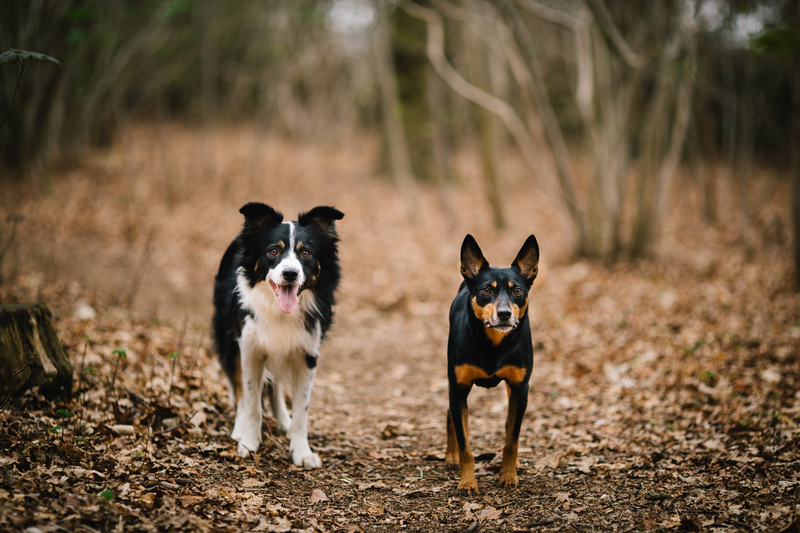 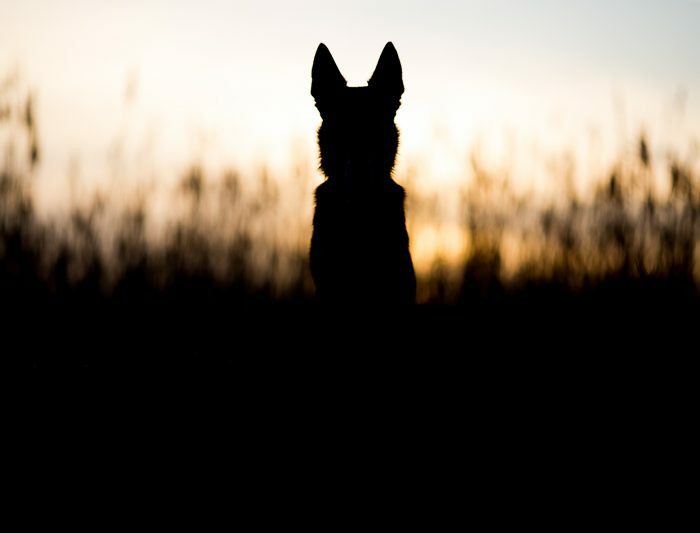 From our Puppy to Pal to The Wilderness Session, we have the perfect photo session for you and your four-legged friend. 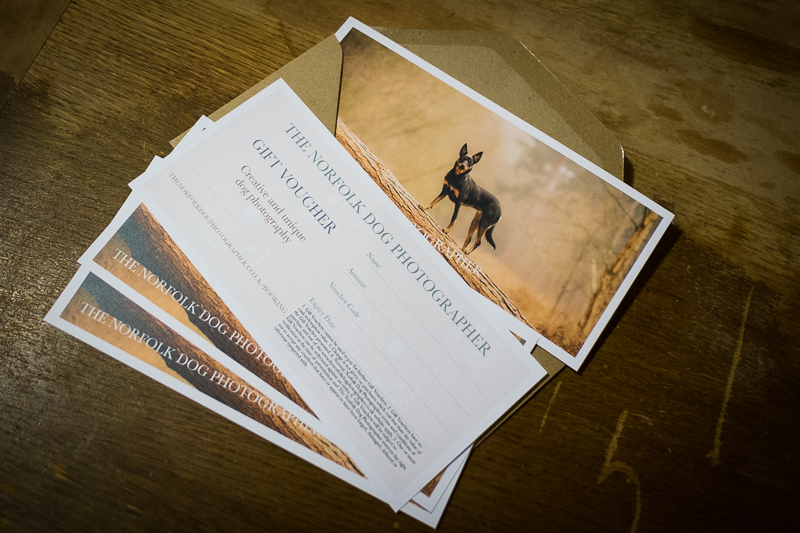 Our gift vouchers offer a great solution for that hard to buy for friend or family member. 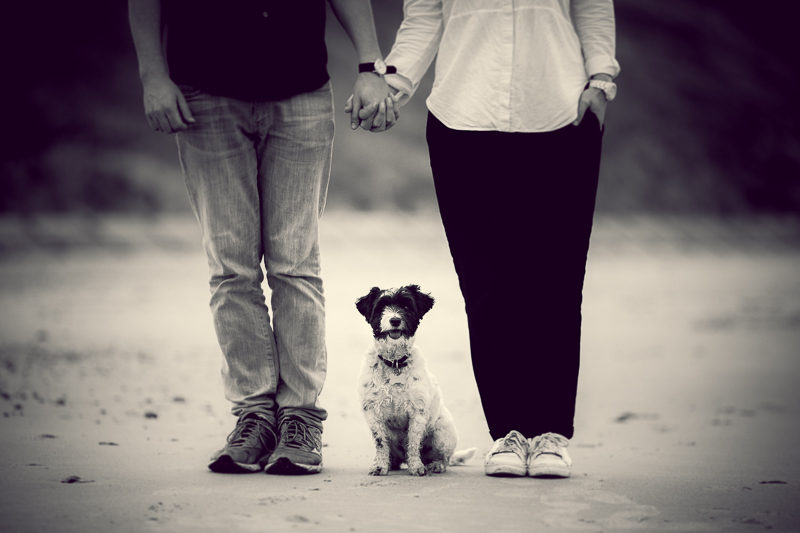 We offer a great range of print and presentation options to show off your favourite images.